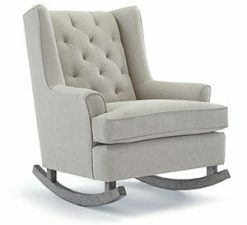 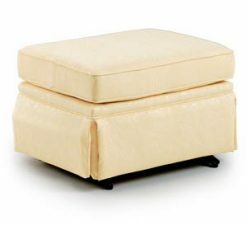 Let their imaginations take flight with this Best Chairs modern recliner. 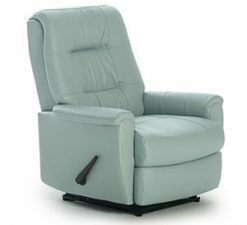 Numerous options like the Power Rocker Recliner and Swivel Glider with manual recline features make this a chair suitable for all tastes. 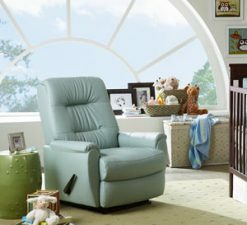 The Felicia comes in hundreds of cover options – from playful colors to performance fabrics and PerformaBlend, so you can choose what color, style and pattern will suit your child’s nursery the best.